Hello sewing friends. I get to be the guest designer this month for Patchwork Posse's online Quilt Guild and I'm so excited to share with you the project I've created for it. I've added a little "quilty" flare to my Penelope handbag and turned it into a PDF pattern to share. Introducing the Quilty Penelope Bag. The handbag has a Variable star built into the side panels, giving it a pop of color and a cute way to show off your love of quilting. The star panel is great for using up some of your scraps or for playing around with your new favorite fabrics. You can also substitute an 8”, or larger, orphan block to the center panel for a completely different look. This pattern is written exclusively for Patchwork Posse's online Quilt Guild. Are you a member yet? You may want to consider joining. Not just for my pattern but for access to all the other exclusive patterns, tutorials, Block-of-the-Months, and giveaways that come along with membership. You can read more about me and my project on the Guest Designer page. 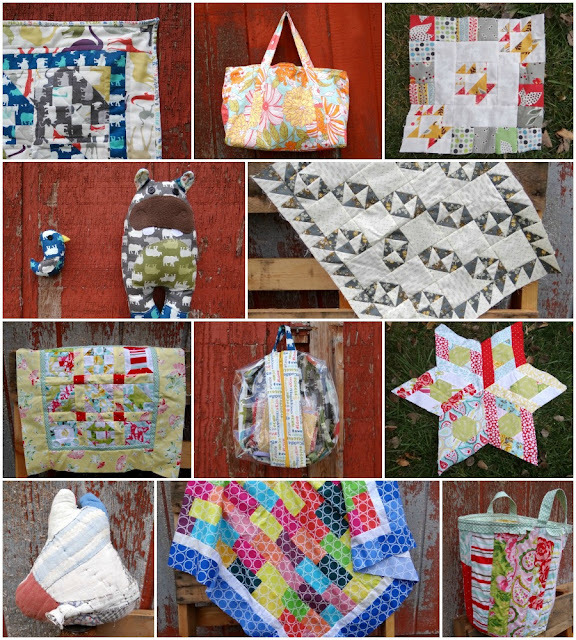 Sign up and download my Quilty Penelope Bag pattern and let me know what you think.